The Global Methane Initiative (GMI) is an international public-private partnership focused on reducing barriers to the recovery and use of methane as a clean energy source. GMI’s 45 Partner Countries and more than 500 Project Network members exchange information and technical resources to advance methane mitigation in three key sectors: Oil and Gas, Biogas, and Coal Mines. Learn more about the GMI. Methane is a potent greenhouse gas. Over its 12-year lifetime in the atmosphere, it traps 28 times more heat than carbon dioxide, resulting in a stronger influence on warming. Methane’s short atmospheric lifetime also means that reductions today can make an immediate impact to slow warming. And, a variety of technologies are available to capture methane and convert it to useful energy. GMI collaborates with other international organizations focused on methane recovery and use, including the Climate and Clean Air Coalition (CCAC), the United Nations Economic Commission for Europe (UNECE), and the International Energy Agency (IEA). 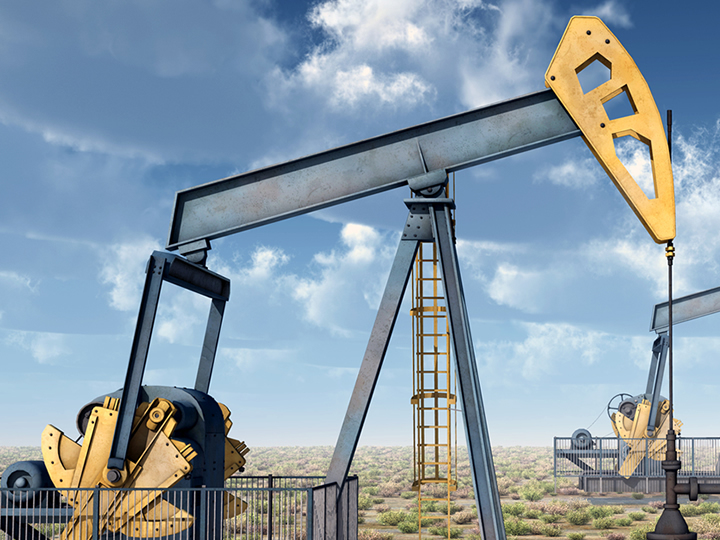 Methane emissions from oil and natural gas systems result from both normal operations and system disruptions. These emissions can be cost-effectively reduced by upgrading technologies or equipment, and by improving operations. 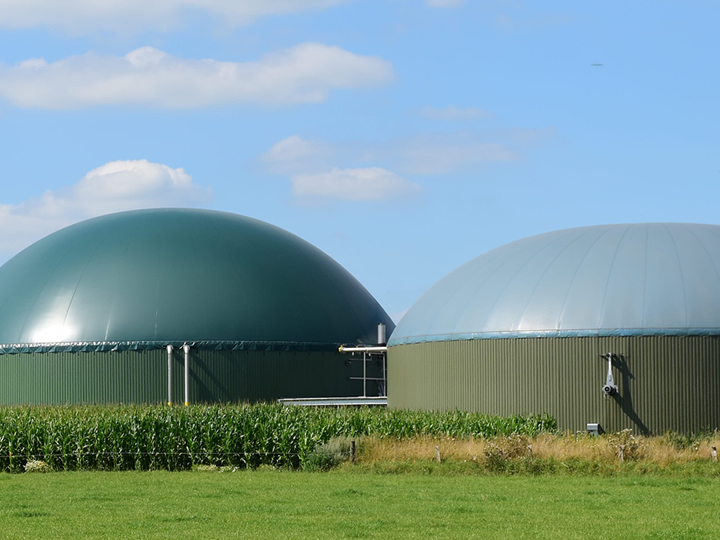 Biogas produced from the anaerobic digestion of organic material can be treated to create pipeline-quality natural gas, used directly as a cooking fuel, used to generate electricity, and captured on-site to provide heat and power. Interested national governments may request to become Partners in the Global Methane Initiative at any time. 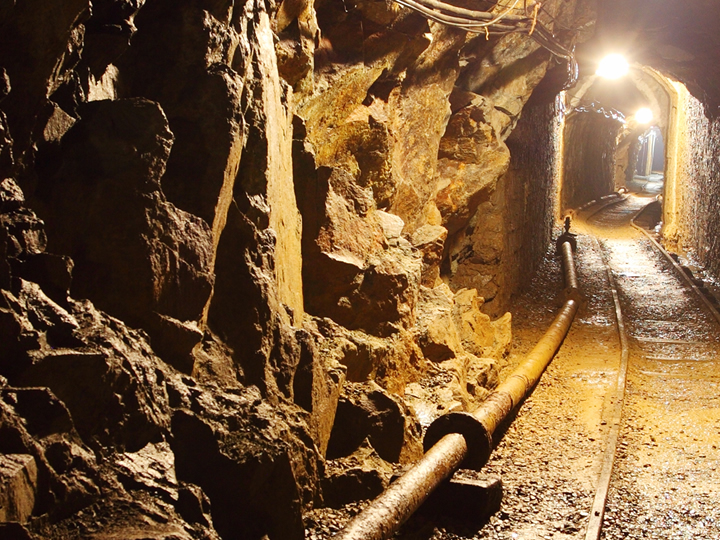 Governments that join GMI have the opportunity to participate in the work of the GMI Steering Committee, which guides the work of the initiative as a whole, as well as any GMI subcommittees that may be of interest: biogas, coal mines, and oil and gas. If you're interested in becoming a partner country, send us an email. Project Network members are actively involved in the Initiative and are critical to its success. Working with countries who are Global Methane Initiative (GMI) Partners, Project Network members can galvanize action, setting the stage for methane reduction projects.